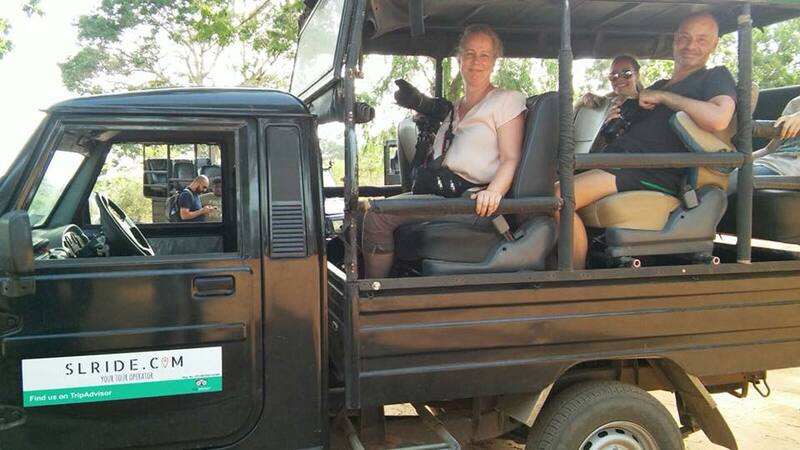 Pre-book your Jeep and Trekker. This can save you whole lot of time and trouble. The payments can be made through debid/credit card or paypal account. Your Trekker will assist you in purchasing your ticket at the entrance. 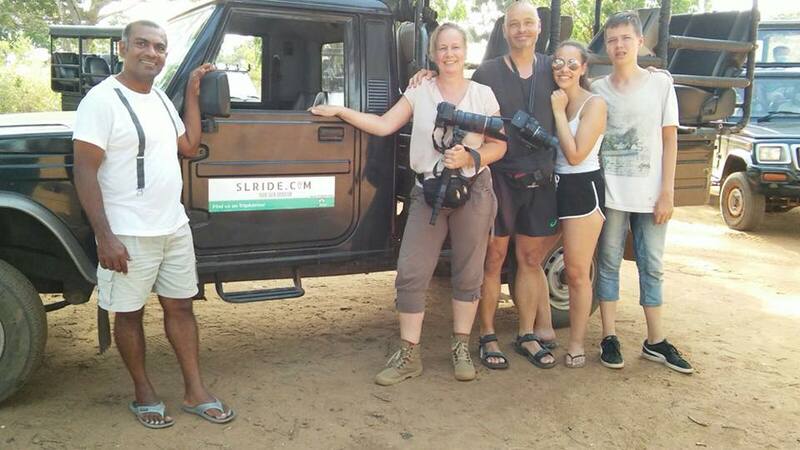 SLRIDE.COM is specializing in Eco-Tourism adventure tours that take you into the heart of the Sri Lankan wilderness. 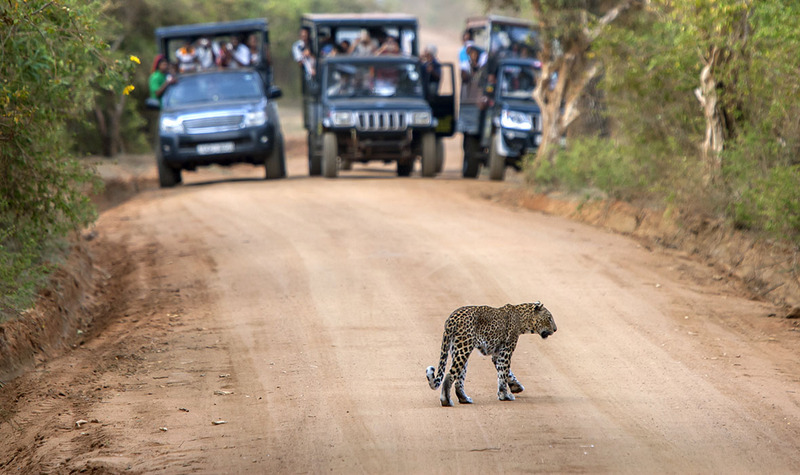 Yala National Park has one of the highest densities of wildlife per square kilometer on the island. 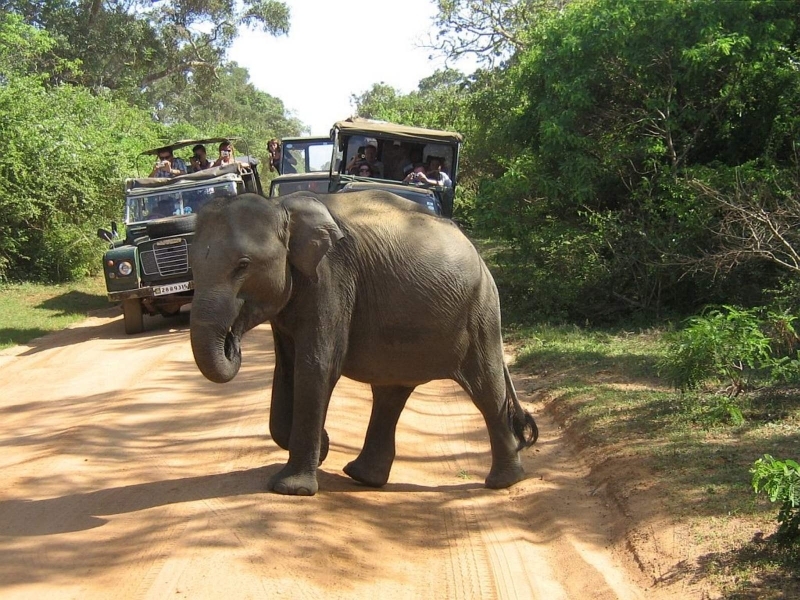 It is often described as the finest safari destination in Sri Lanka. The park is home to a vast variety of wildlife that each and every day presents new and exciting interactions. We invite you to explore and discover Sri Lanka abundant wildlife, including leopards, elephants and bears as well as some of the world's best bird watching.